Is alcohol making your life a misery? Want a way to beat it from the inside out? Addictions are hard to deal with, and that's especially true of alcohol. It's easily available, always on show, and everyone assumes it makes get-togethers more enjoyable. 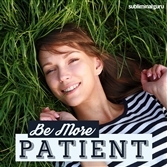 So how can you kick the habit and become more resistant? 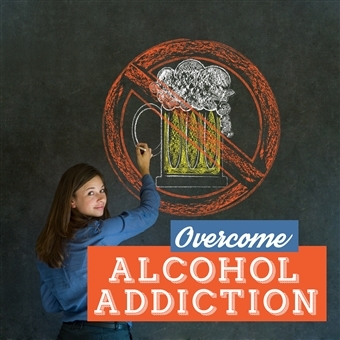 With the Overcome Alcohol Addiction subliminal session, you'll discover the strength to break free from alcohol's hold on you! 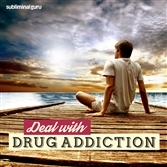 As you listen, thousands of powerful positive affirmations will influence your thinking, helping you find the courage to say no to alcohol. You'll start to free yourself from the temptation of drink, choosing not to poison your body and mind. You'll become stronger and more self-assured, able to enjoy yourself without the need for intoxicating beverages. Become alcohol free for good! Download the Overcome Alcohol Addiction subliminal audio now to refuse the booze and banish the bottle forever. I am strong enough to resist alcohol. Every day it's easier to live without alcohol. I have the strength to break any habit. Being alcohol free is liberating. Life is more exciting when I'm sober. I have limitless reserves of willpower. I am in control of my mind and body. I am committed to living a life free from alcohol. I am free from the grasp of alcohol addiction.